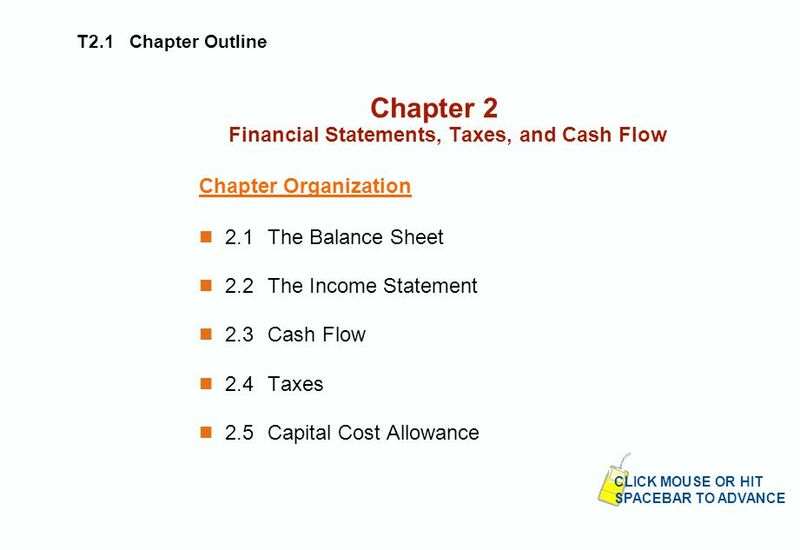 T2.1 Chapter Outline Chapter 2 Financial Statements, Taxes, and Cash Flow Chapter Organization 2.1The Balance Sheet 2.2The Income Statement 2.3Cash Flow. 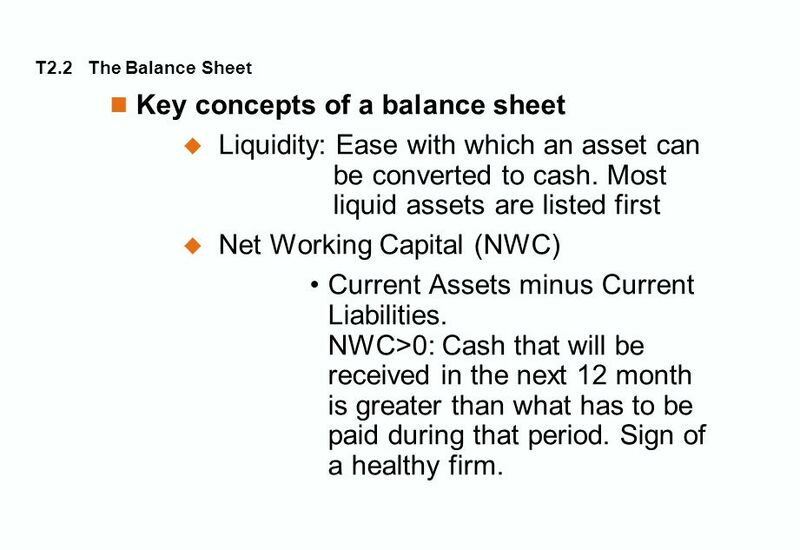 4 T2.2 The Balance Sheet Key concepts of a balance sheet  Liquidity: Ease with which an asset can be converted to cash. 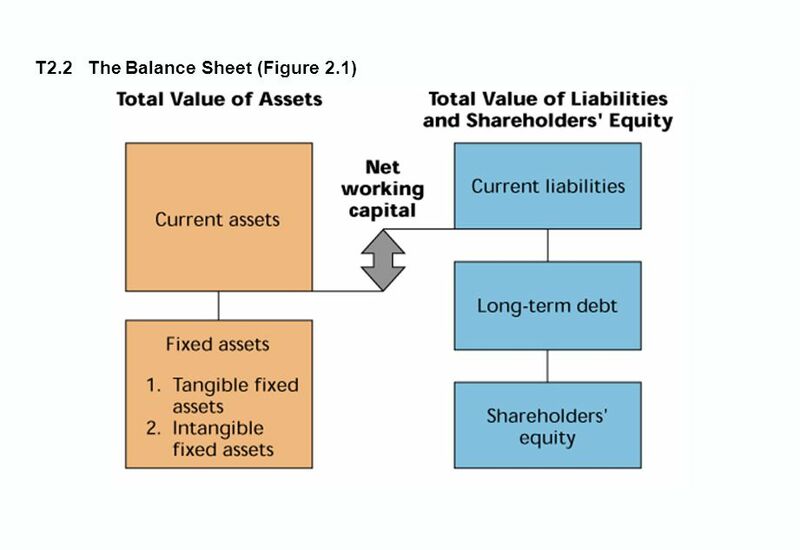 Most liquid assets are listed first  Net Working Capital (NWC) Current Assets minus Current Liabilities. NWC>0: Cash that will be received in the next 12 month is greater than what has to be paid during that period. Sign of a healthy firm. 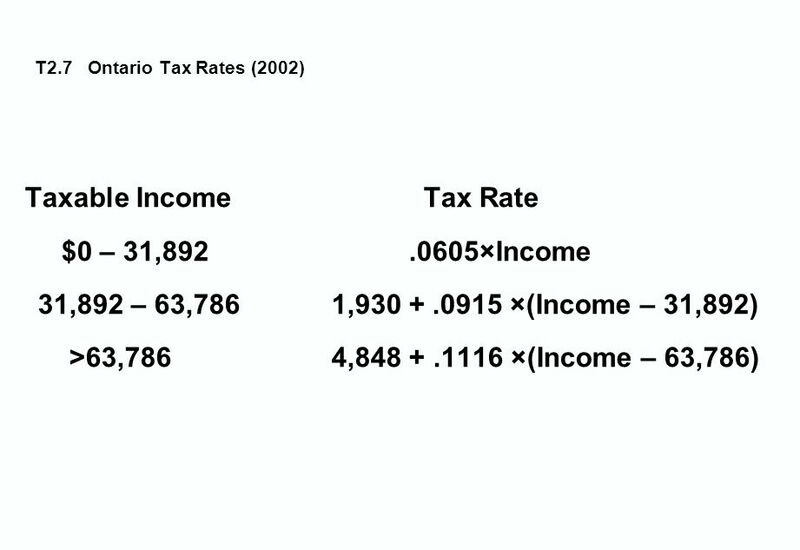 7 T2.7 Taxes Key issues:  What is an average tax rate? 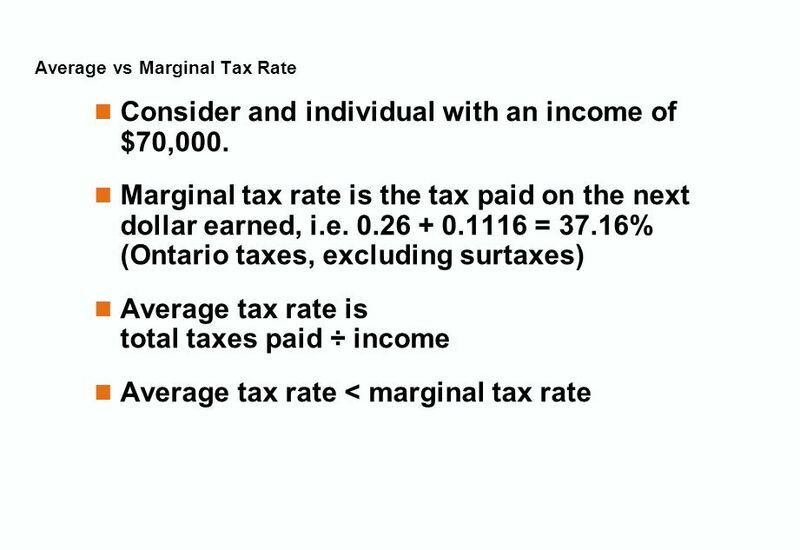  What is a marginal tax rate? 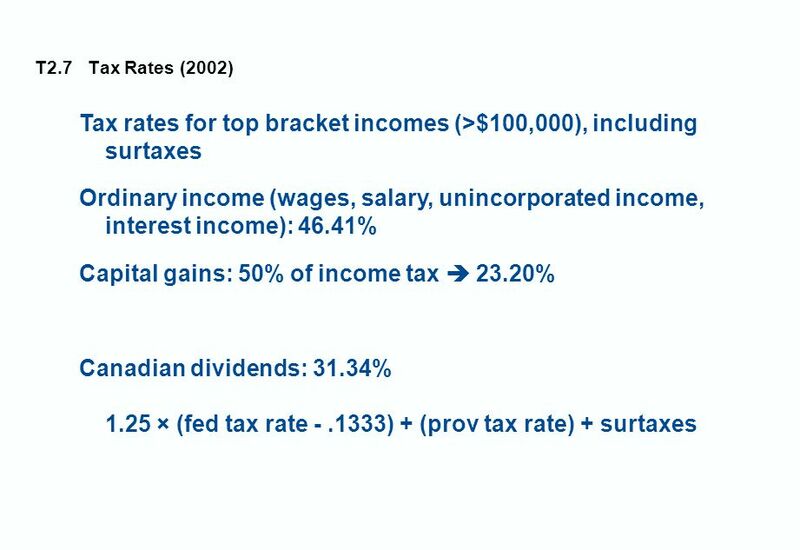  Why do we pay attention to marginal tax rates? 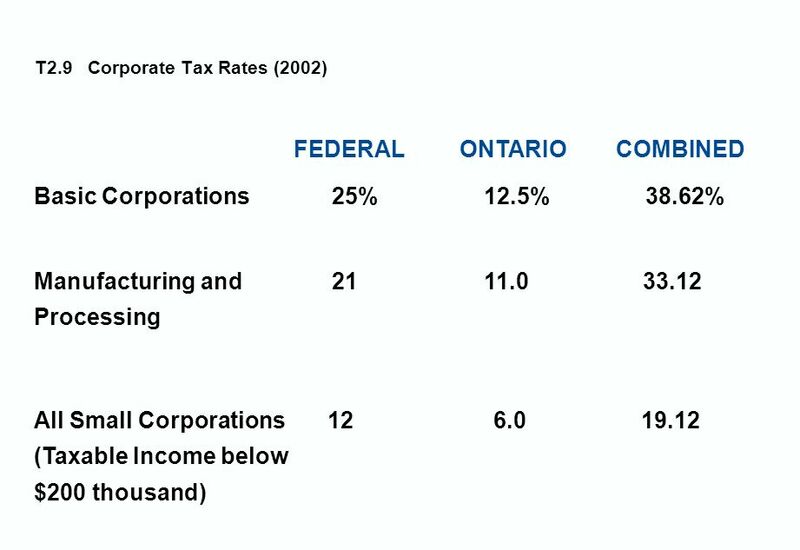  What are corporate tax rates? 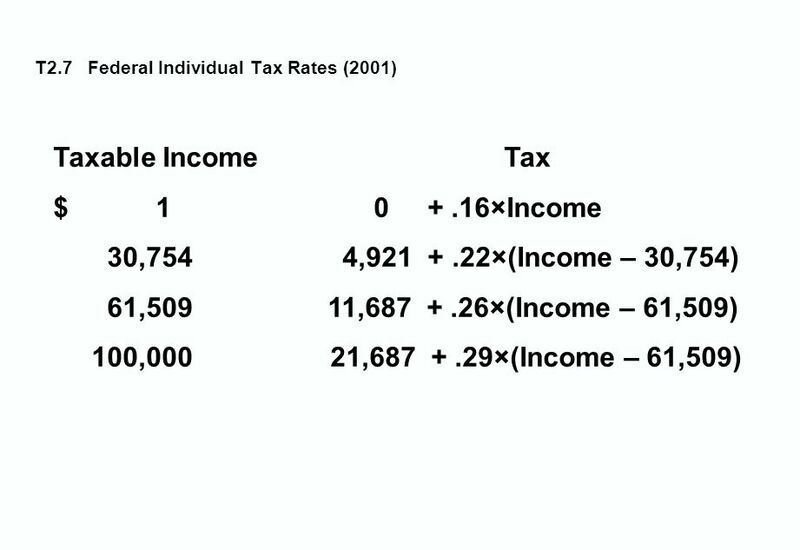  What are individual tax rates? 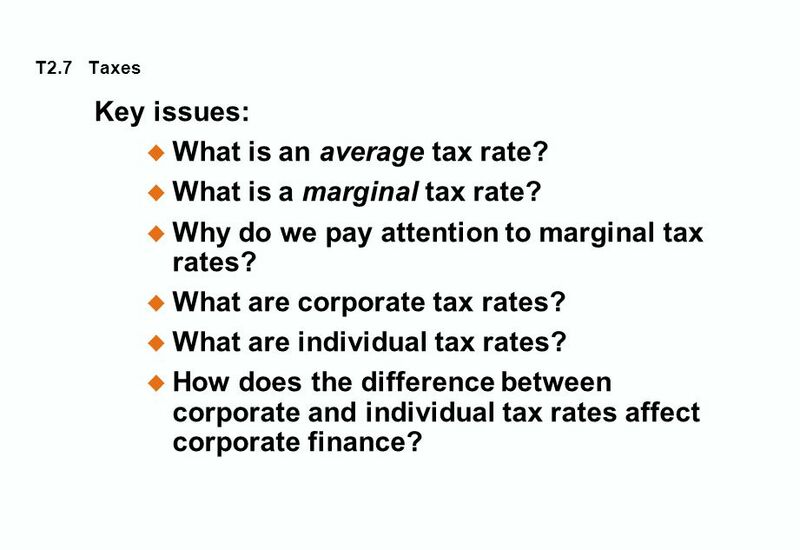  How does the difference between corporate and individual tax rates affect corporate finance? 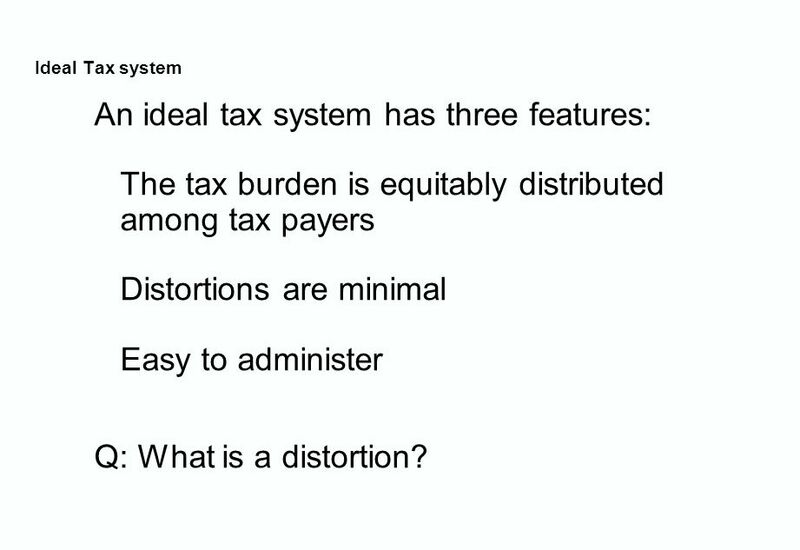 8 Ideal Tax system An ideal tax system has three features: The tax burden is equitably distributed among tax payers Distortions are minimal Easy to administer Q: What is a distortion? 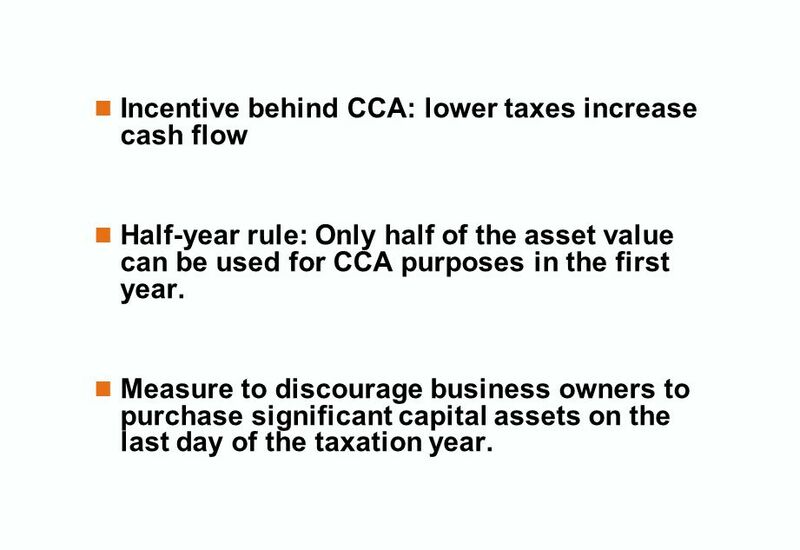 18 Incentive behind CCA: lower taxes increase cash flow Half-year rule: Only half of the asset value can be used for CCA purposes in the first year. 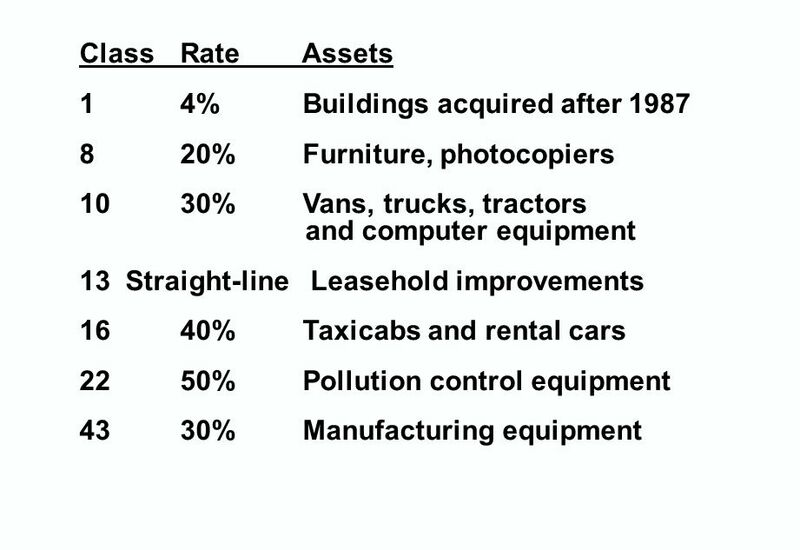 Measure to discourage business owners to purchase significant capital assets on the last day of the taxation year. 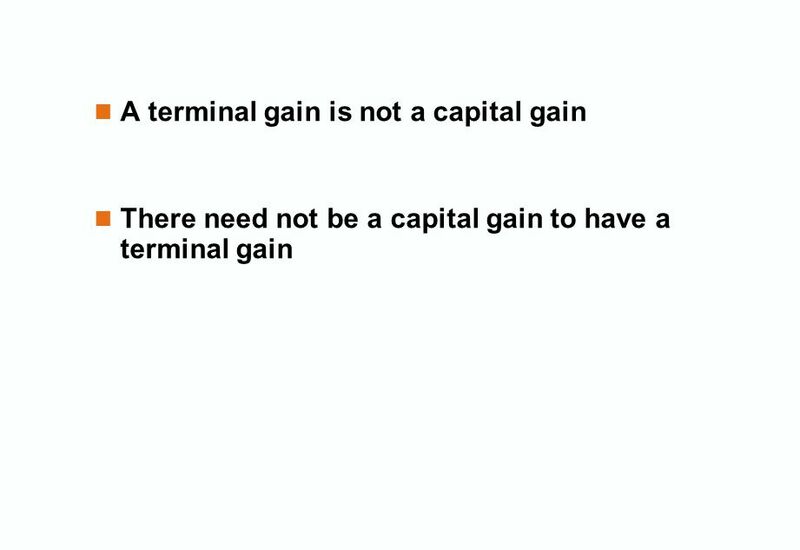 Download ppt "T2.1 Chapter Outline Chapter 2 Financial Statements, Taxes, and Cash Flow Chapter Organization 2.1The Balance Sheet 2.2The Income Statement 2.3Cash Flow." 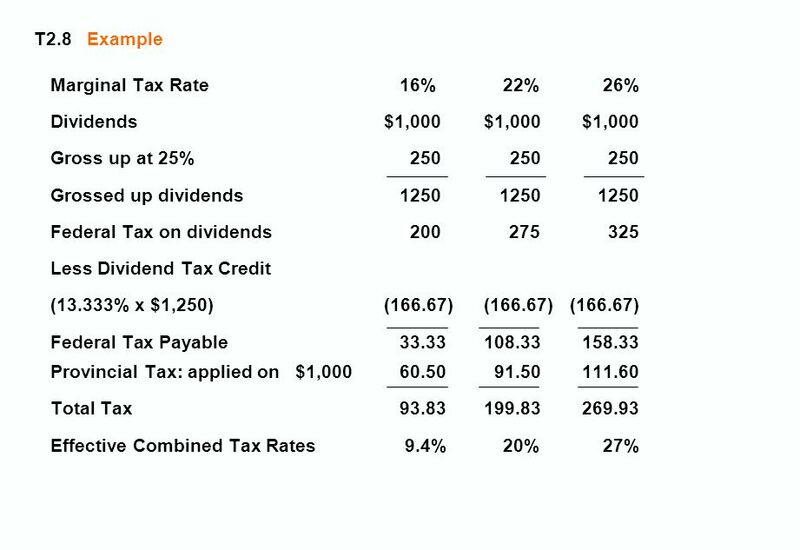 T2.1 Chapter Outline Chapter 9-10 Financial Statements, Taxes, and Cash Flow Chapter Organization 2.1The Balance Sheet 2.2The Income Statement 2.3Taxes. 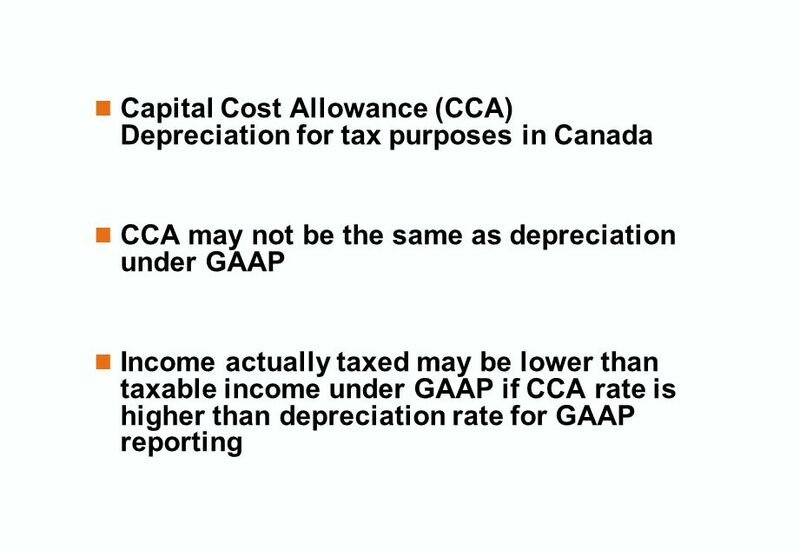 T2.1 Chapter Outline Prepared by: Thomas J. Cottrell Modified by: Carlos Vecino HEC-Montreal Chapter 2 Financial Statements, Taxes, and Cash Flow Chapter. Ch. 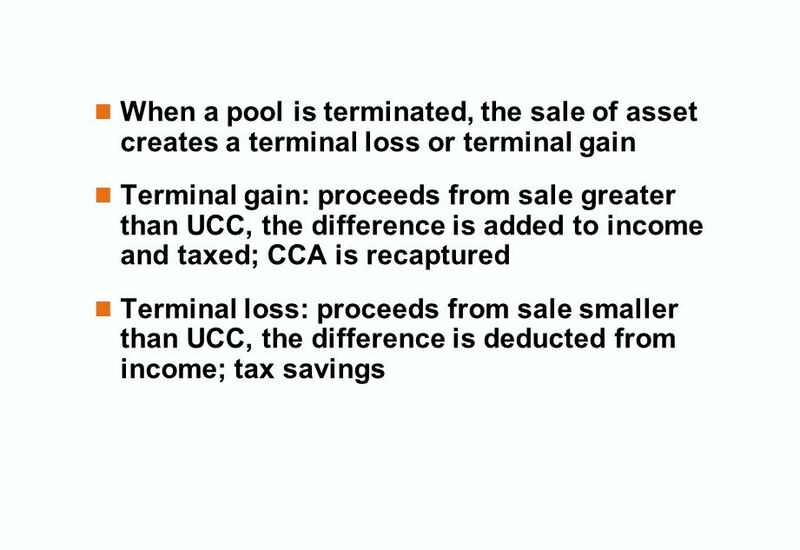 2 - Understanding Financial Statements, Taxes, and Cash Flows , Prentice Hall, Inc.
McGraw-Hill/Irwin Copyright © 2008 by The McGraw-Hill Companies, Inc. All rights reserved CHAPTER 2 Financial Statements and Cash Flow. 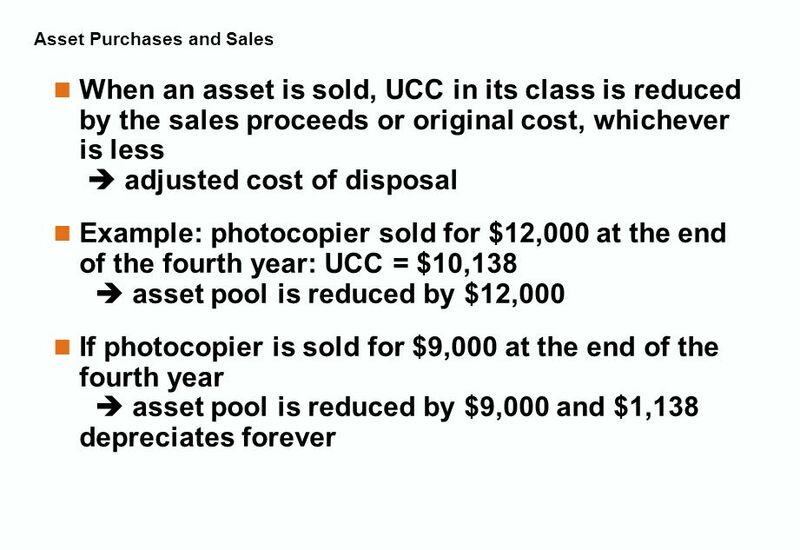 Chapter 2 - Understanding Financial Statements, Taxes, and Cash Flows  2005, Pearson Prentice Hall. 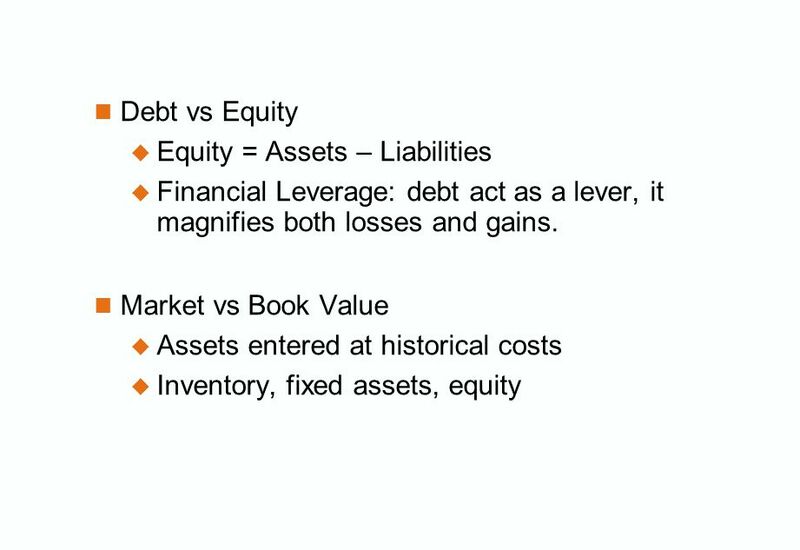 Chapter 2 Financial Statements, Taxes, and Cash Flow McGraw-Hill/Irwin Copyright © 2010 by The McGraw-Hill Companies, Inc. All rights reserved. Chapter 2 McGraw-Hill/Irwin Copyright © 2006 by The McGraw-Hill Companies, Inc. All rights reserved. 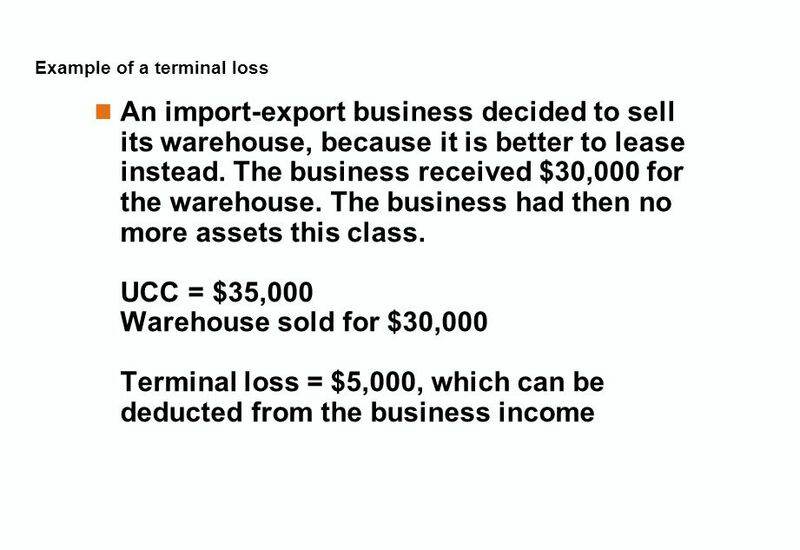 Financial Statements, Taxes, and Cash Flows. McGraw-Hill/Irwin Copyright © 2008 by The McGraw-Hill Companies, Inc. All rights reserved. 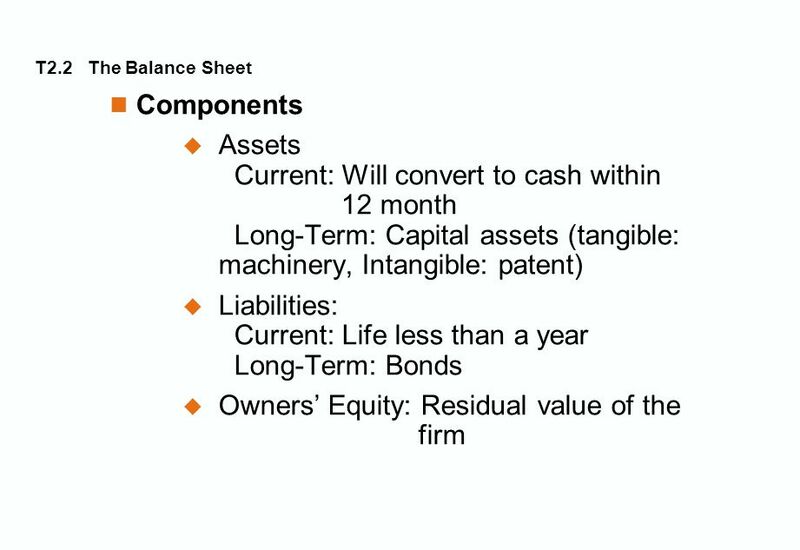 2 Financial Statements, Taxes, and Cash Flows. 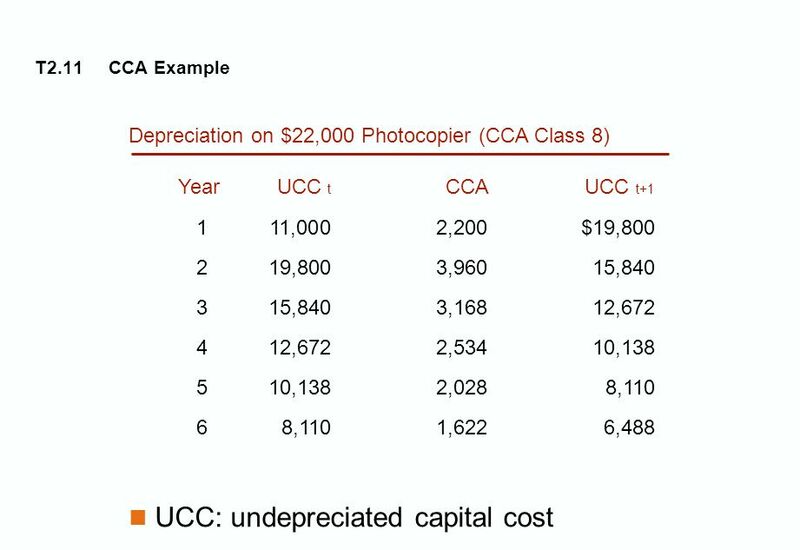 2-1 Financial Statements, Taxes, and Cash Flow Chapter 2 Copyright © 2013 by The McGraw-Hill Companies, Inc. All rights reserved. McGraw-Hill/Irwin. McGraw-Hill © 2004 The McGraw-Hill Companies, Inc. All rights reserved. 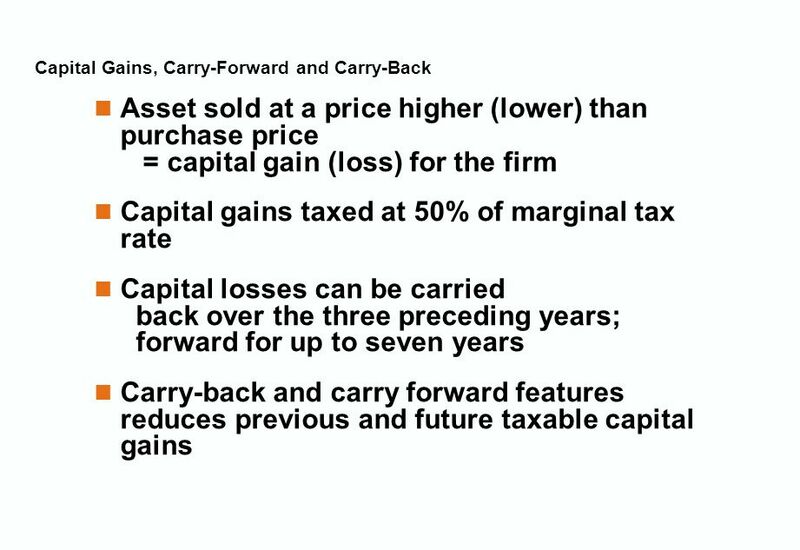 McGraw-Hill/Irwin Financial Statements, Taxes, and Cash Flow Chapter 2. 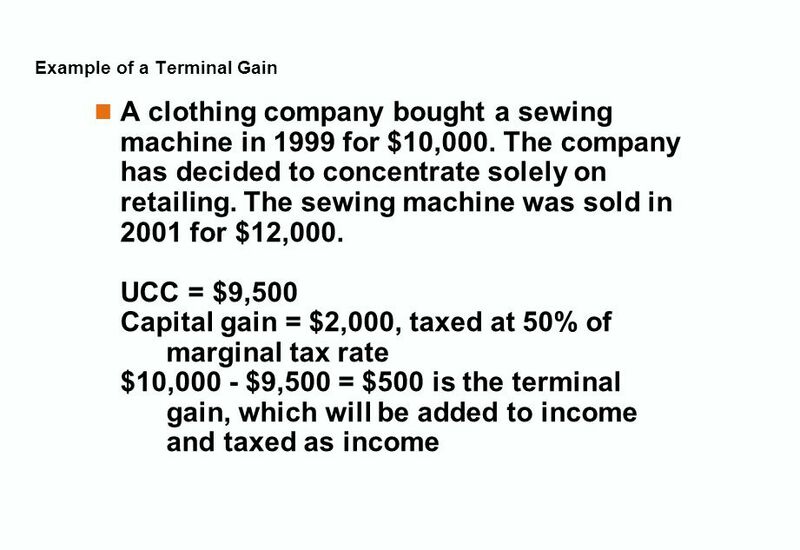 McGraw-Hill/Irwin ©2001 The McGraw-Hill Companies All Rights Reserved 2.0 Chapter 2 Financial Statements, Taxes and Cash Flow. 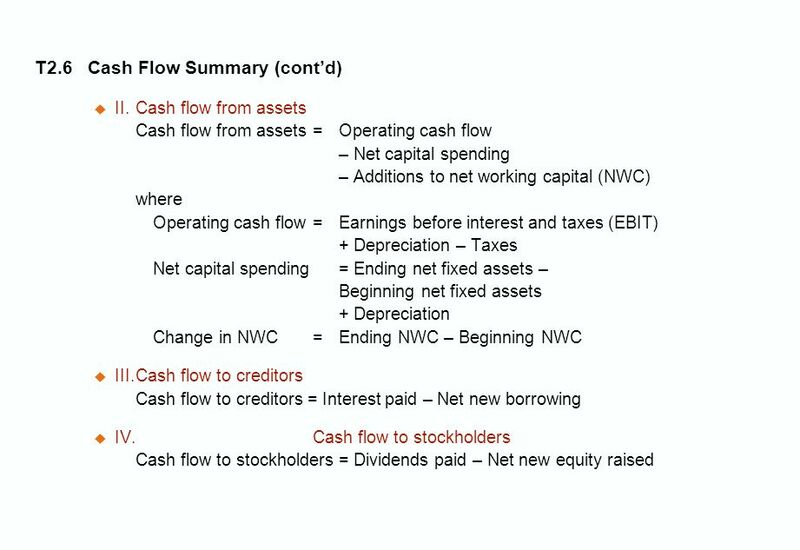 2.0 Chapter 2 Financial Statements, Taxes and Cash Flow. 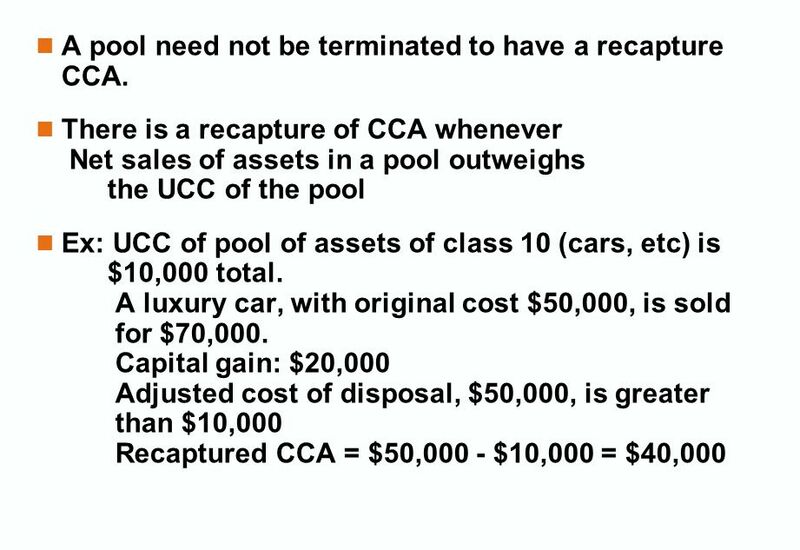 1 Chapter 2 Financial Statement and Cash Flow Analysis.